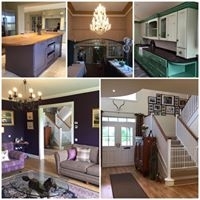 Painting & Decorating • Hand Painted Furniture & Kitchens • Bespoke Joinery & Carpentry • Sash & Case Window Restoration • Period Property Renovations & Refurbishments • IPAF/PAL Licensed • SDF & FSB Members • Repair Care Approved Contractor • Covering Crieff, Edinburgh, Glasgow, Perth, Stirling & Central Scotland. 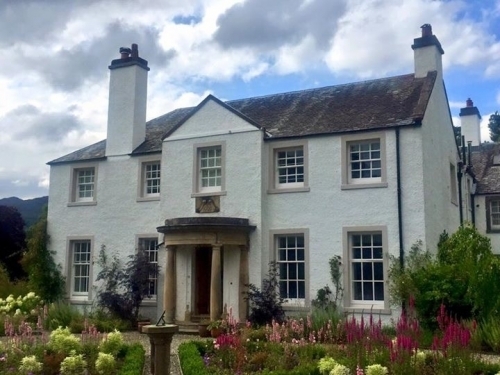 As the owner of a Scottish C (conservation area) listed 100+ year old property, I engaged David Borthwick & Son Ltd to remove an old kitchen and bathroom, slap through from kitchen to dining room, fit a new kitchen and extensively decorate throughout the house. I found David to be highly professional and caring of our needs, with the result that we feel that our dream home has now been realised. Modernising this old property was of course not without its snags, but David's experience, sound advice and expertise ensured that the project was completed to a very high standard and to our budget. Throughout the project, David supervised his team closely, consulted with us regularly and remained cheerfully flexible. We always felt that he had placed us (the customer) first and that he was passionate in doing his best for us. Personally, I find these qualities of workmanship and customer focus to be worthy of the highest praise, so I will certainly be calling on his services again. And a big thanks from us! David & his team have recently carried out external decoration work on our new property in Edinburgh. From start to finish David was efficient, reliable & delivered the job on his original quotation. The quality of workmanship was excellent too & finished to a very high standard. 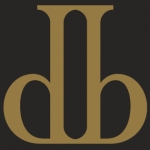 I would have no hesitation recommending Borthwick decorators, who were a pleasure to deal with. Borthwick Decorators carried out the refurbishment of all external woodwork at Dunblane New Golf Club. This work was carried out to a high standard in double quick time. It was also carried out with no disruption to our business or inconvenience to our membership. Thanks to David and his team from all at the Club.